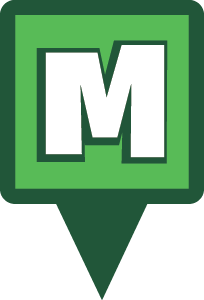 Are you ready to join the ranks of the most elite group of Munzee players? We’re excited to introduce the all new ZeeQRew program! It’s up to this crew to help clean up the map and replace any missing munzees as they come across them. ZeeQRew is a group of dedicated players who will earn, on a bi-monthly basis, a special title with special in game rights. They will also be rewarded for their work and for growing the map. Players’ statuses will automatically be checked at 00:01 on the 1st and 15th of each month. If the requirements are met the player will earn or retain the ZeeQRew title. 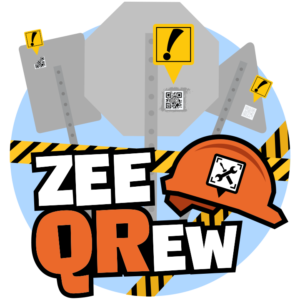 If the requirements are not met the title will be removed from any current ZeeQRew, BUT it may be re-earned at the next checkpoint. The program will officially launch on Friday September 28th, the exclusive products will then launch in early October. When the program begins we ask that any player with concerns about ZeeQRew activity report any issues to support. 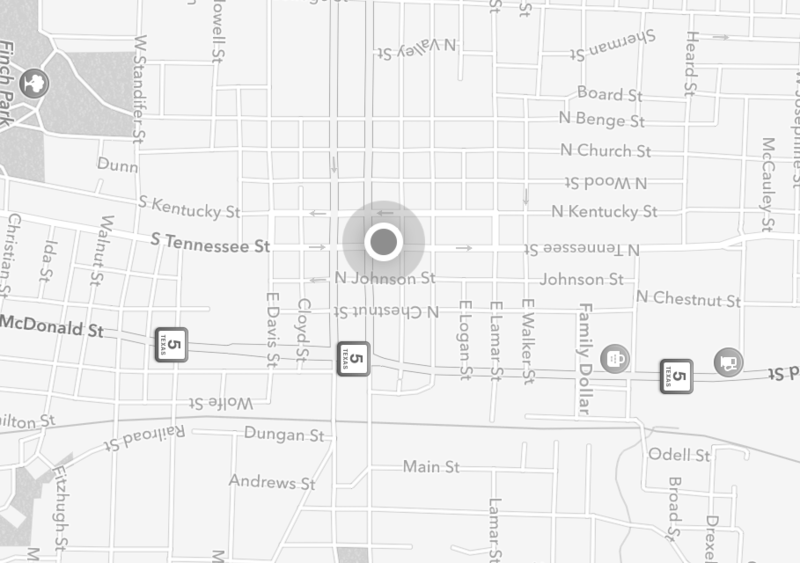 We’re excited to finally take the next steps in growing and maintaining the map. We know that members of ZeeQRew will prove to be an integral part of the game and we look forward to all sorts of new opportunities for them. For those that are not currently eligible for ZeeQRew we encourage you all to prove yourselves by accomplishing the requirements. This crew will only grow over time as our game grows! *When a Munzee is replaced a “replaced by” journal entry is made. Abuse of ZeeQRew abilities can result in removal of title and rights permanently. This entry was posted in ANNOUNCEMENTS, Badges, EVENTS, GAMEPLAY, NEWS, PLAYERS, STORE, UPDATES and tagged 21st century scavenger hunt, 4.0, android, app, badges, capture, clan, deploy, event, EVENTS, eventzee, exercise, friends, fun, game, geocaching, GPS, health, hide and seek, international, map, munzee, munzee 4, peace day, personal tag, player, players, point update, QR, QR code, QRew, ruby, Scatter, scavenger hunt, Seasonal, Seasonal Munzee, special, technology, tour, travel, trip, update, virtual, zee, ZeeQRew on September 25, 2018 by Team Munzee.